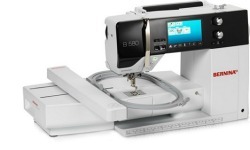 If you enjoy your sewing hobby, want a full size machine and don't embroider, the B530 is a great fit for you. 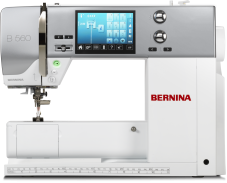 With your choice of BERNINA accessories, the B530 will take you from crafting to home decorating to quilting with ease. 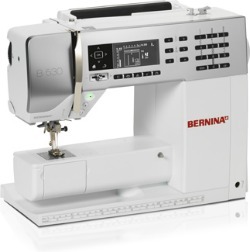 An the B 530 is compatible with the BERNINA Stitch Regulator.